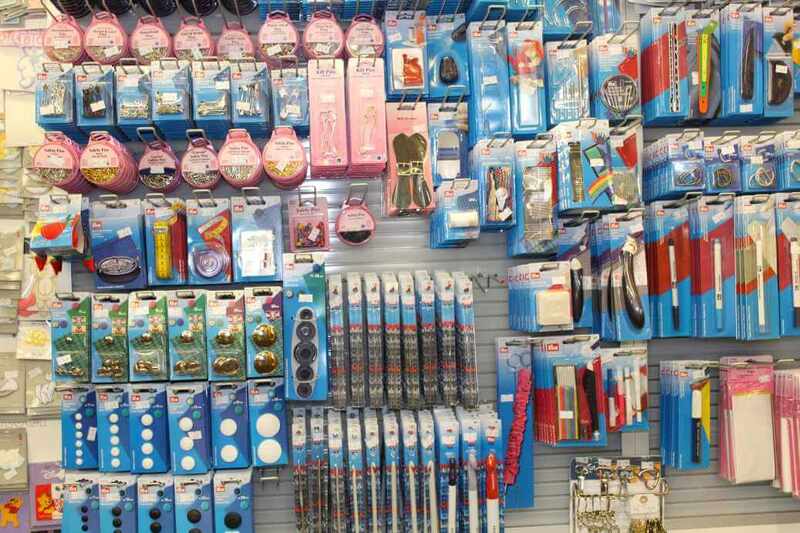 Edinburgh Fabrics are now Scotland’s leading stockist of Prym premium branded Haberdashery. 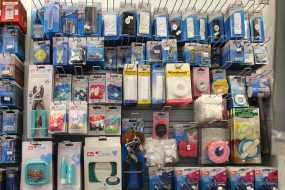 For more details see our Prym products page. 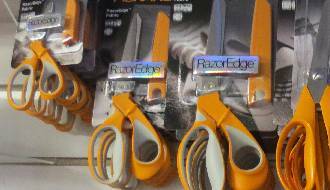 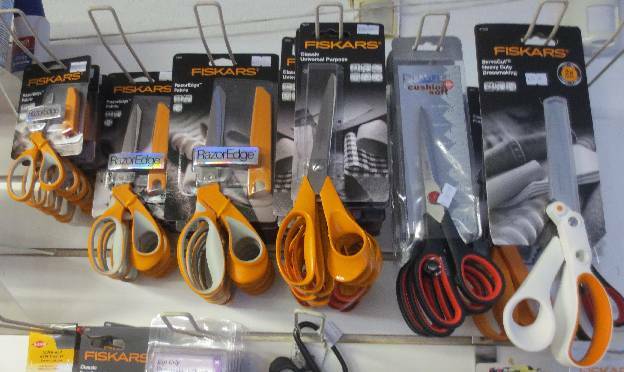 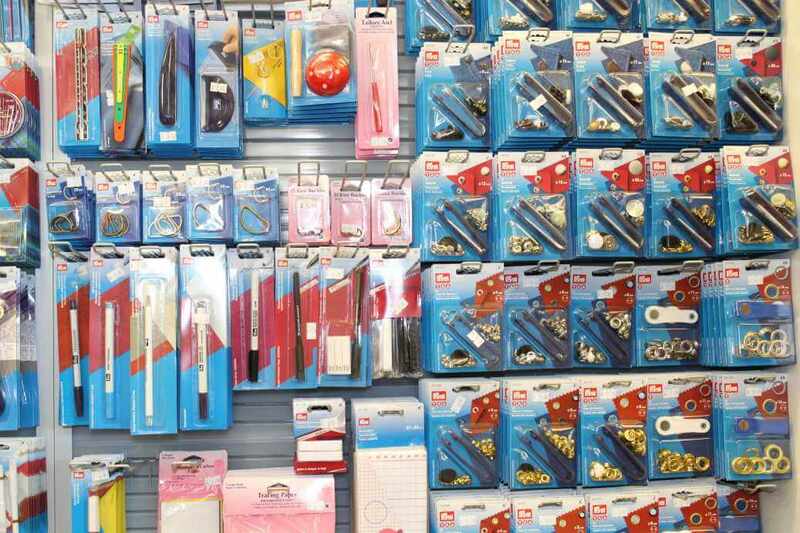 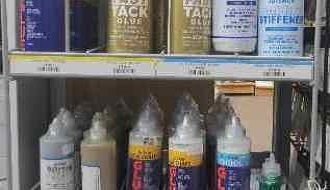 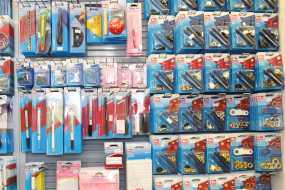 We also stock many accessories and needlecraft products for the home dressmaker needs for creating a perfect sewing project. 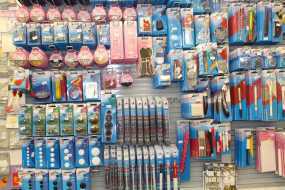 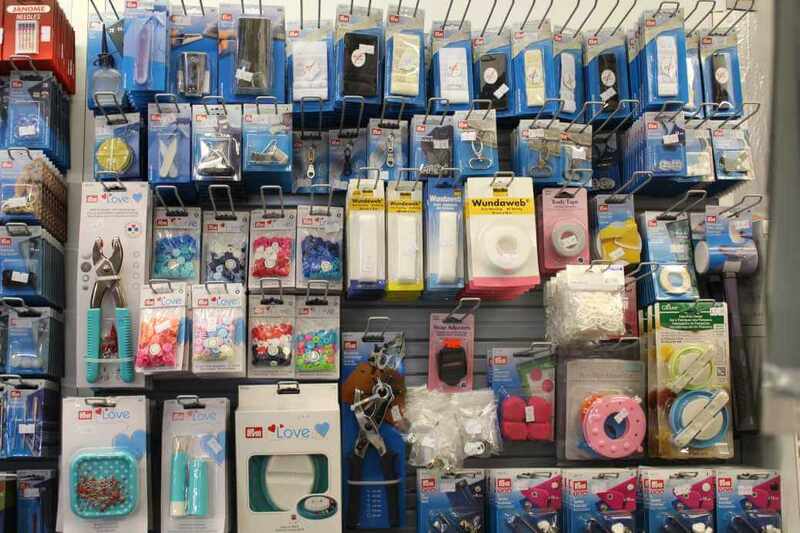 Our range includes: Sewing needles, threads, interfacing, bias bindings, scissors,velcro, elastics, mending tapes, toy filling and many many more products.